From rags to riches—the stories we are so often inspired by. Where the poor and hard-pressed become the rich and the powerful, either by hard work and perseverance, meeting the right people at the right time, or just by a twist of fate and a stroke of dumb luck. We can’t help but be in awe when we find out that those in power came from the humblest of beginnings. For success and achievement are not handed down on a silver platter but earned through the trials of life and through the will and determination to see things through to the end. Here we will look into the story of a man who arrived in the Philippines and struggled every step of the way, eventually becoming the richest man in the country—and who still holds that title today. That man is Henry Sy, Sr.—a Chinese-Filipino business magnate, successful investor, and philanthropist. He started out his career with a simple but friendly sari-sari store (neighborhood variety store), before going on to make a shoe retail store. He is now the chairman of SM Prime Holdings Inc., the holding corporation for all his interests within his dominant empire. 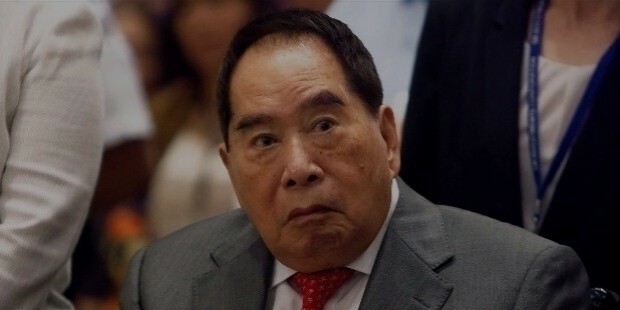 Henry Sy has gone through much adversity in his life. He did not get success once and roll with it continuously; he had his ups and downs like many of us do. But what made him different and eventually earned him the success he is enjoying now is that he never gave up on pursuing his dreams. When Sy came to the Philippines, he had been following closely behind his father, who moved for business. Sy had trouble adjusting to his new life in foreign soil, especially with learning to speak English. During World War II, the Philippine economy collapsed and Sy's store eventually burned to the ground. Sy’s father returned to China, but Henry stayed to eventually become the retail tycoon in the Philippines. Henry T. Sy was born on October 15, 1924, to a poor family in Jinjiang, Quanzhou, China. His parents were Henry H. Sy and Tan O. Sia. He was twelve when he first arrived in the Philippines, working at his father’s small sari-sari store for more than twelve hours a day, every day. The store was located in what is known today as Carlos Palanca Sr. Street in Quiapo, Manila. It was at this store that he devised a strategy that would give him bigger gains to his income—essentially he developed smaller portions of products for sale, a strategy similar to what we see these days when we go shopping in supermarkets. Needless to say, his strategy worked, and he was able to make multiple sales. Henry was so engrossed in work that he never had time to be a kid, or to play with the other kids. Henry later realized the limitations of a sari-sari store. At one point after the store burned down, Henry continued to sell on the streets to support himself, with his father no longer by his side. One day when he was out selling, he was shot by a shrapnel and nearly bled to death if it wasn’t for his friend who rushed him to the hospital. He repaid his friend by making him his business partner throughout the rest of their careers. After the end of World War II in 1945, Henry Sy went into the shoe retail business. His business grew quickly, opening more stores with his friends as business partners. 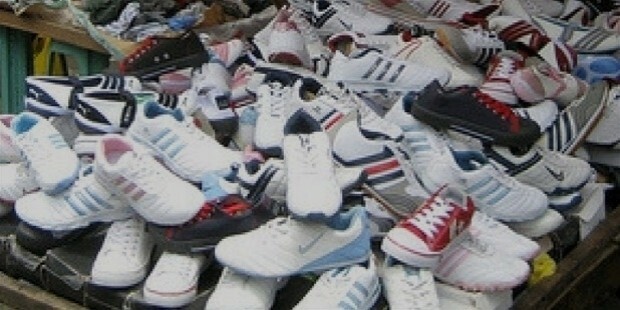 After his success with the branches, Henry decided to open the first air-conditioned branded shoe store and called it Shoe Mart (SM). That store was also very successful and he decided to open up even more branches. Then another trial—the suppliers did not listen to Henry. They did not follow his instructions and gave him only a limited stock supply. But it was thanks to this limitation that he decided to diversify his merchandise. He went on to sell apparel and—later on, with the help of his mother—he sold other goods. He was constantly learning from the people around him. They had given him enough confidence to eventually expand to a department store chain. It was at this point the biggest adversities in his life came into play. 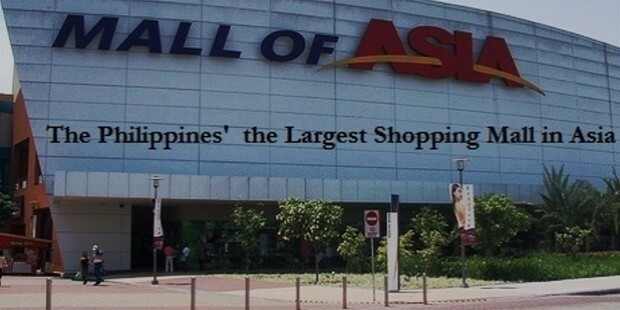 When they opened their first department store in 1972, it was during the Martial Law era. Despite this time of civil unrest, they continued to open up more stores. Eventually things got harder with the economy going down, especially with the Philippine’s debt coming into play as well as the assassination of Ninoy Acquino. Added to this the fact that his father came back out of nowhere, and many experts had come to believe that they would fail. 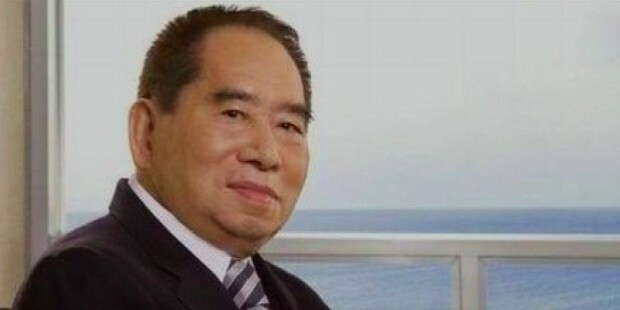 Henry Sy, however, was unaffected by all criticism. He was ready to face all the naysayers with confidence and optimism at his side. It wasn’t just these two weapons that kept him going, though—his employees, friends, family, and even his customers fueled him to use and hone those weapons. While they were building their megamalls they encountered delays in construction, and then there was the 1997 Asian crisis. They had no choice but to delay, and opened up other malls. They were growing in terms of numbers if not store size, as well as expanding their business beyond retail. 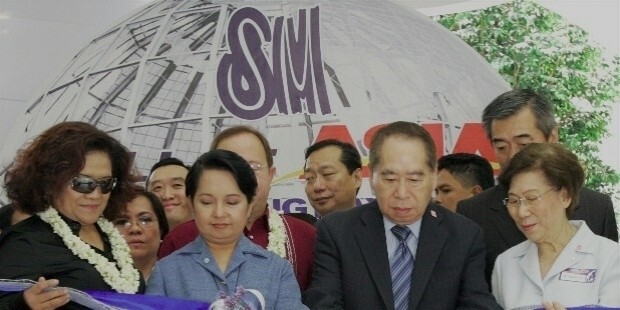 On November 8, 1985, he established the first of many SM Supermalls, SM City North EDSA. He then went on to try his luck in banking. He had helped reorganize and strengthen bank organizations, especially their main bank, Banco De Oro, which was mid-sized back in the day. The Sy group is currently the operator of Banco de Oro and is the owner of Chinabank. In 2006, Henry bought out PCI Bank, and in 2007 merged it with Banco De Oro, which was at the time the Philippines' third largest lender. He also dabbled in the food and beverage business by acquiring 11% of San Miguel’s stock, but he sold it in 2005 for $680 million USD. Henry Sy has won quite some awards throughout the years thanks to his optimism, sheer willpower, and his knowledge of business. "40 Richest Filipinos of 2008"
Henry Sy has shown to Filipinos that, despite all adversity, perseverance will pay off greatly in the end. He has emphasized how friends and family can be a great support when heading into the business world. He has stated that “opportunity is where you find it, not where it finds you.” These are words that we all can live by—where when one finds a crisis, they can also find an opportunity. To transform that problem into opportunity can create some of the biggest payoffs. For a business to succeed they must systematically exploit their potentials and systematically optimize their performance. Sy’s mall business is a long-term business. It’s a business where paying everything back in full can take at least eight years. But he has made it a lasting one since he is aware of how the Filipinos and even the foreigners who visit their country love shopping. His company also strives to innovate, to give the people new products every now and then when they check their usual stores. They look to be ahead of the demand and be ready at all times, whether during a crisis or when everyone is at ease. They are looking to continue their expansion and create an even better mall where they can connect with their customers more. Sy is a great man whom we can all learn from. How he connects with customers and suppliers, and makes everything work in the ways of business, is amazing. He is a man full of great ideas who sees opportunities everywhere he looks. He takes up the challenges that are brought before him and faces them head on with years of experience at his belt. Through his friends and family, he has created the biggest business empire in the country of the Philippines—and it all started with a small shoe store. 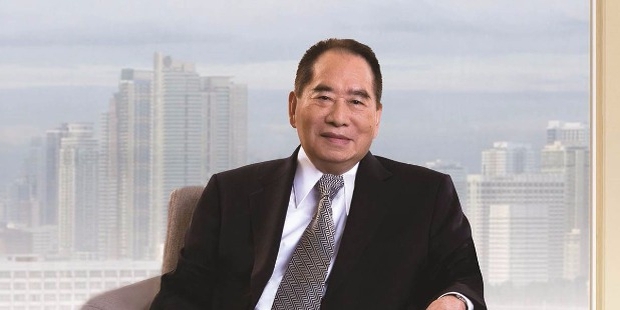 Henry Sy definitely lives up to his title of being the richest man in the Philippines.